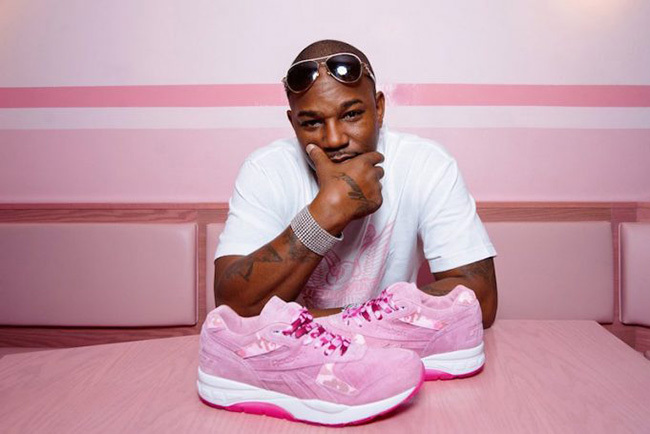 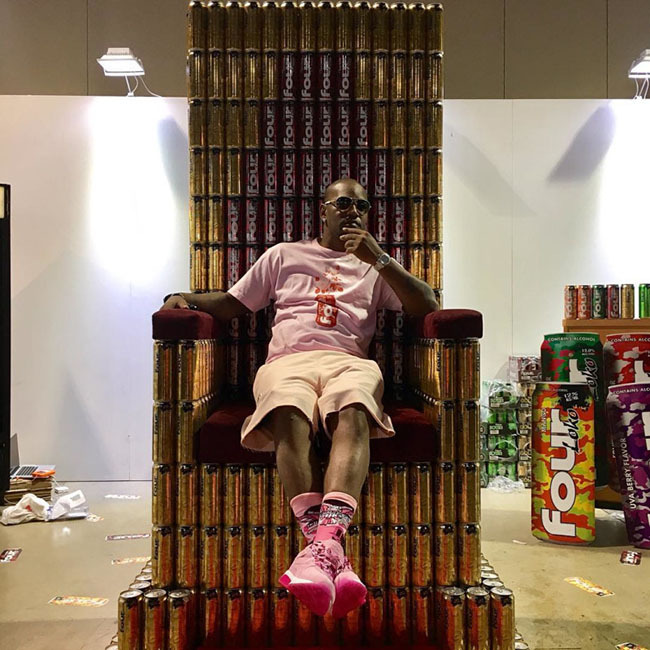 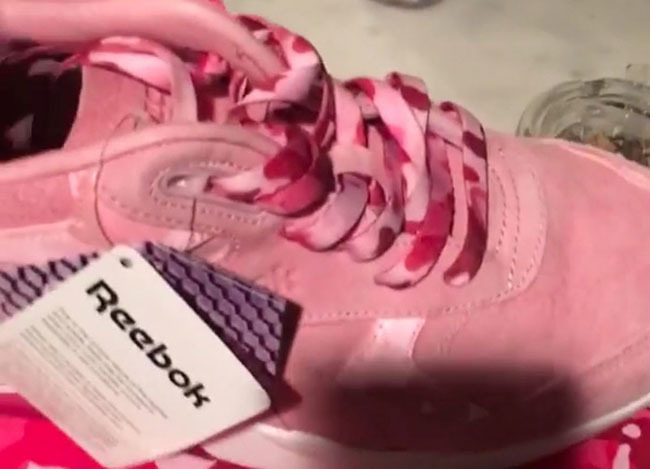 Another collaboration between rapper Cam’Ron and Reebok is on the verge of releasing. 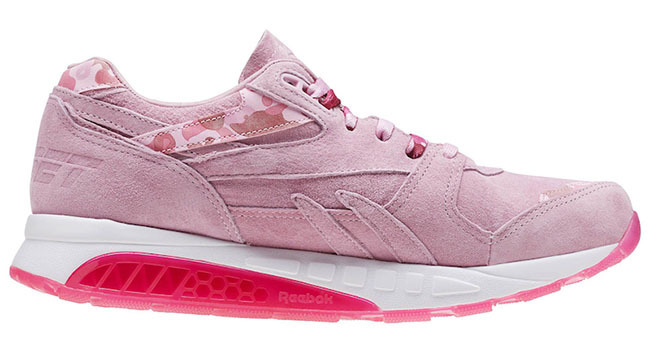 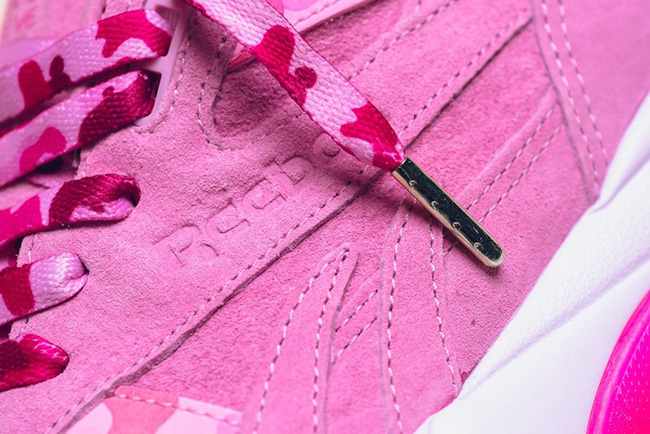 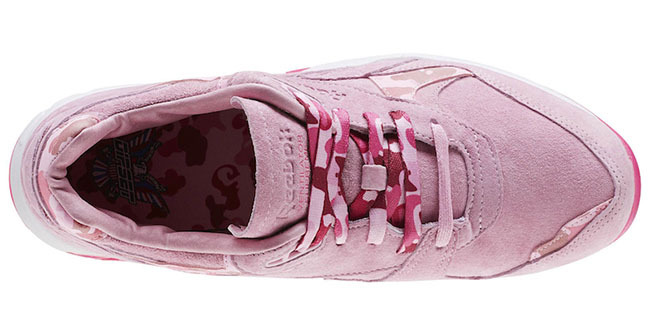 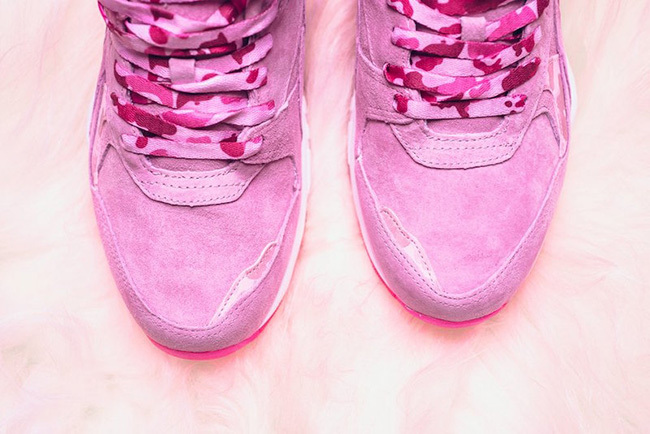 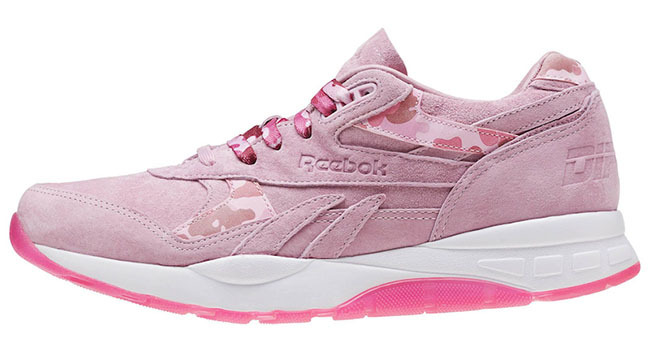 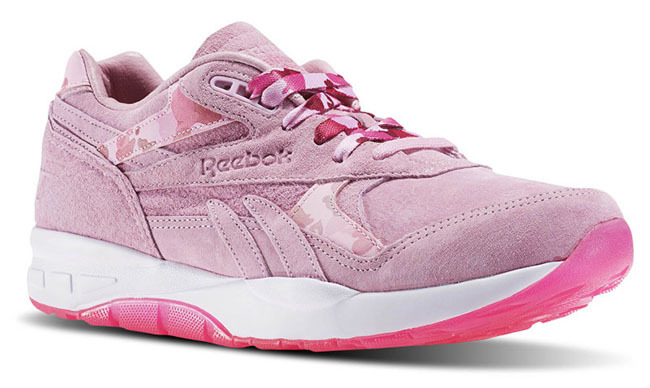 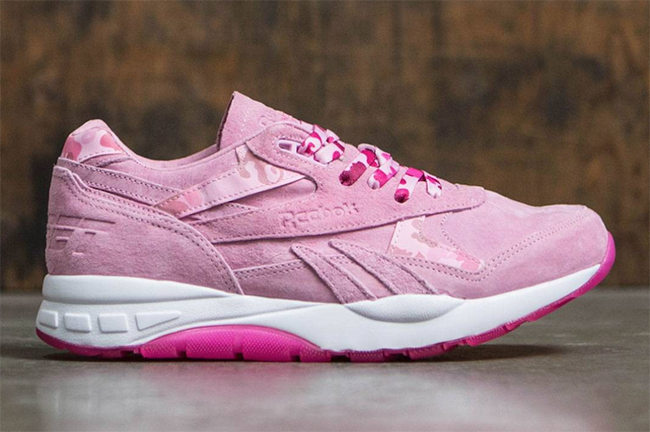 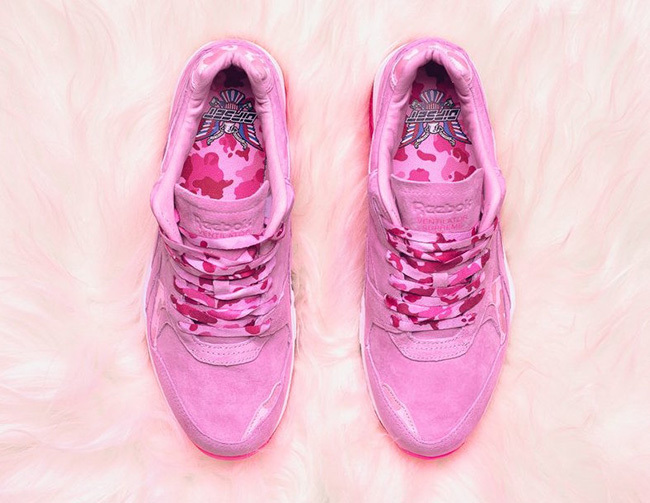 Today we show you a closer look at the Cam’Ron x Reebok Ventilator ‘Fleebok’ 2 collaboration. 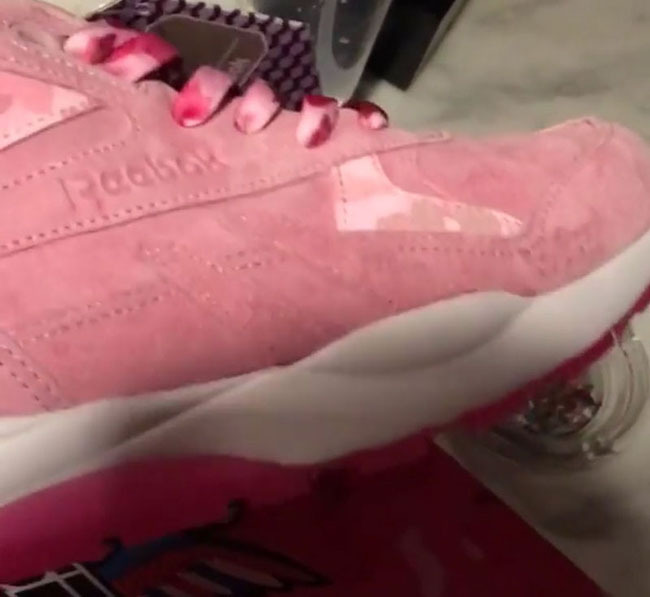 Cam’Ron has once again used the Reebok Ventilator which is being called the ‘Fleebok 2’ which features predominate Pink throughout. 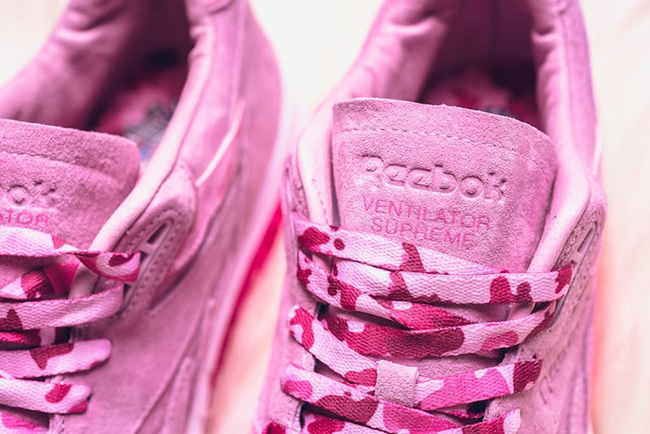 Looking closer, you will notice the two went with a premium touch while constructing them with pigskin suede along with camouflage accents. 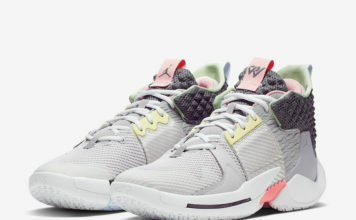 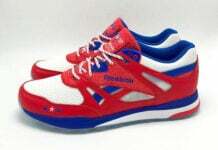 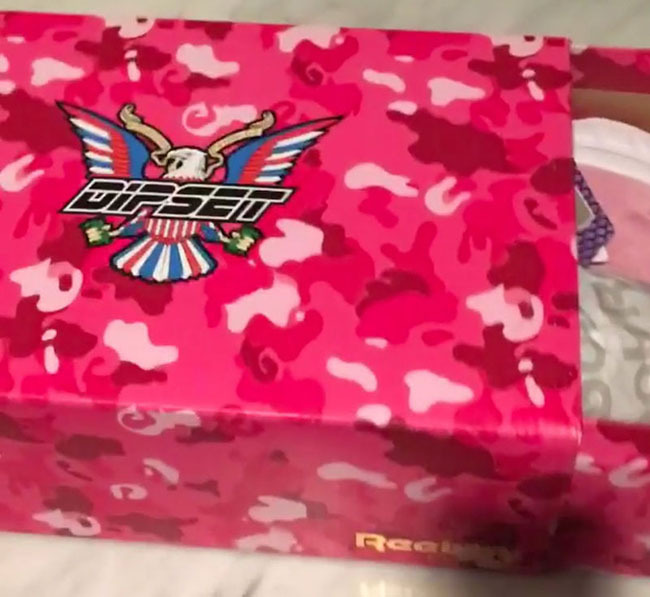 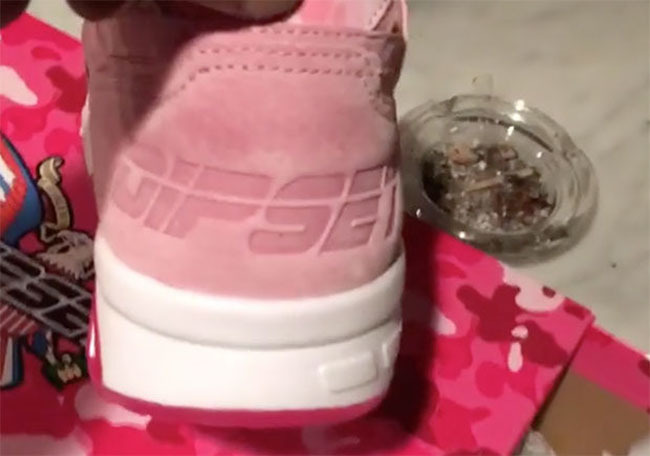 Dipset is also spotted embossed on the heel while each will come with a Dipset theme. 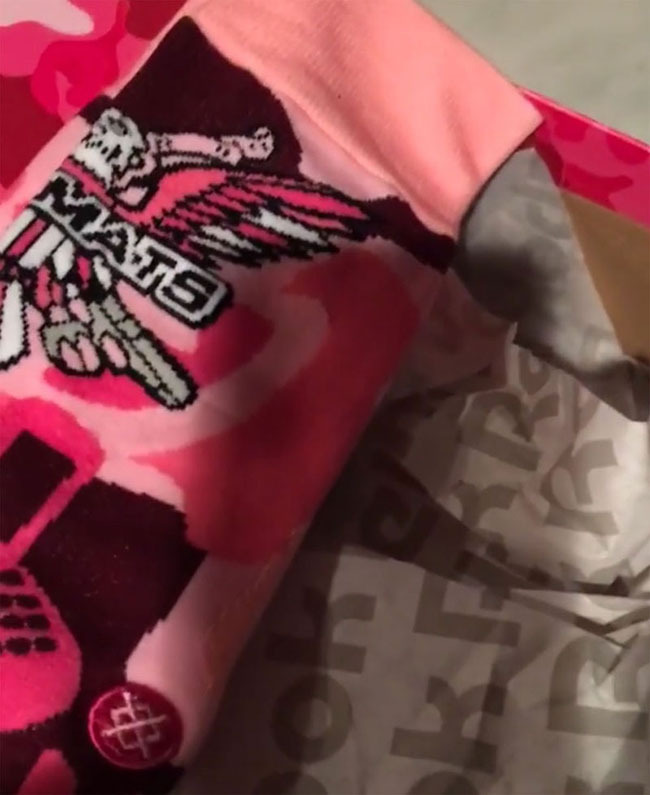 With every purchase, a matching pair of Stance socks is included. 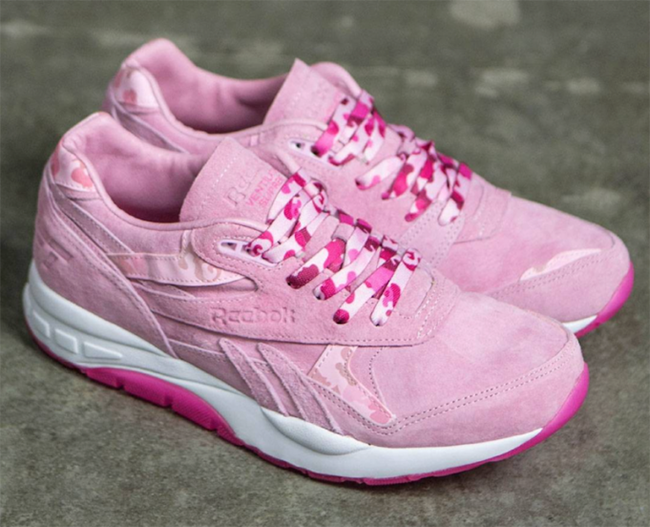 The release date for the Cam’Ron x Reebok Ventilator Fleebok 2 will take place on November 28th, 2016. 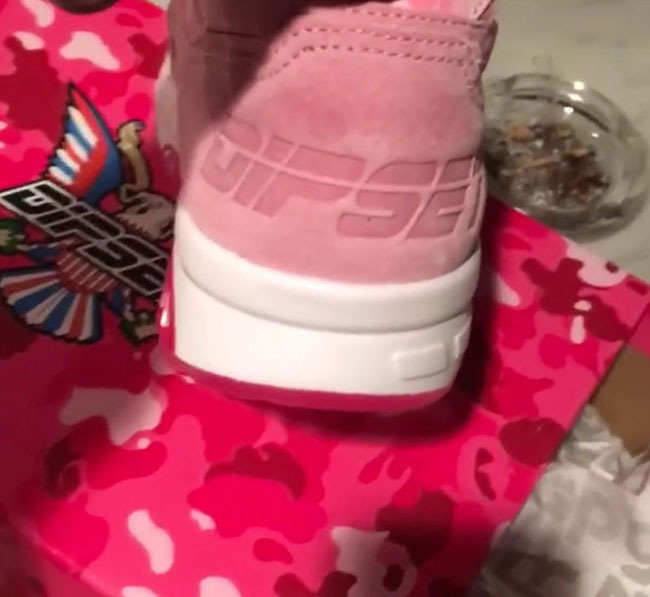 Retail price will be $160.. Below you can see more images and make sure to check back for updates. 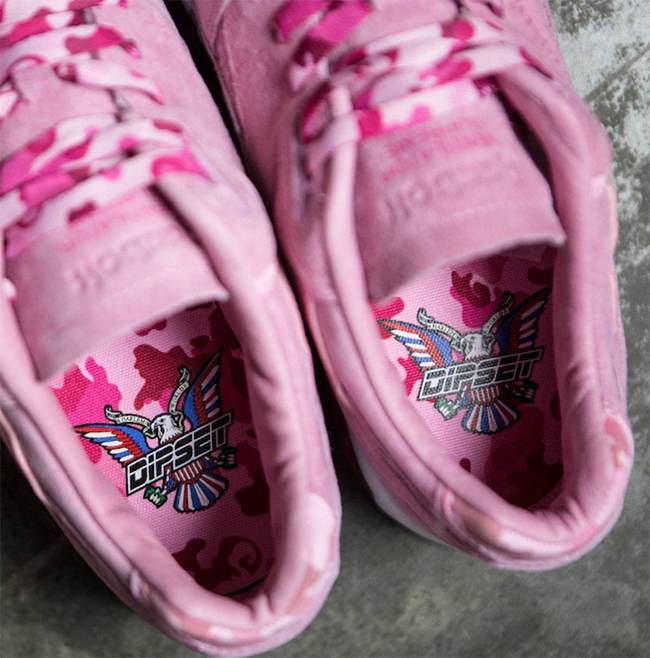 Update: The Cam’Ron x Reebok Ventilator ‘Fleebok 2’ will debut tomorrow, Cyber Monday aka ‘Pink Monday’ at stores like Sneaker Politics. 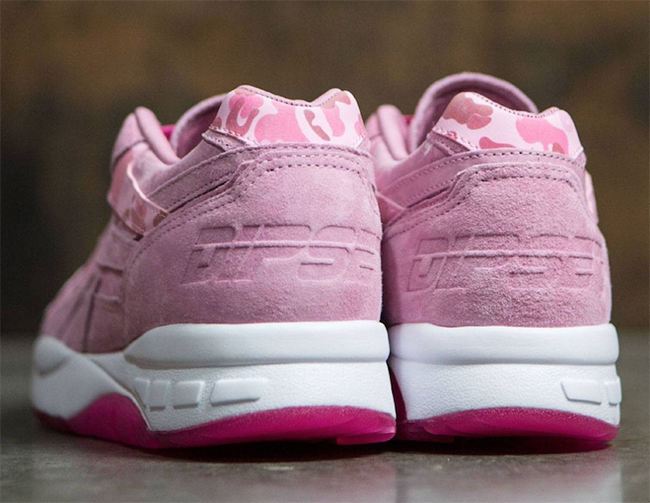 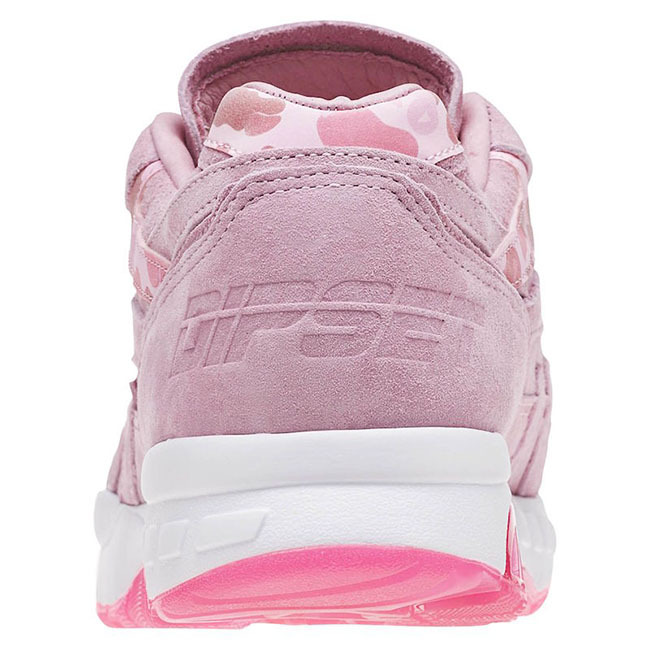 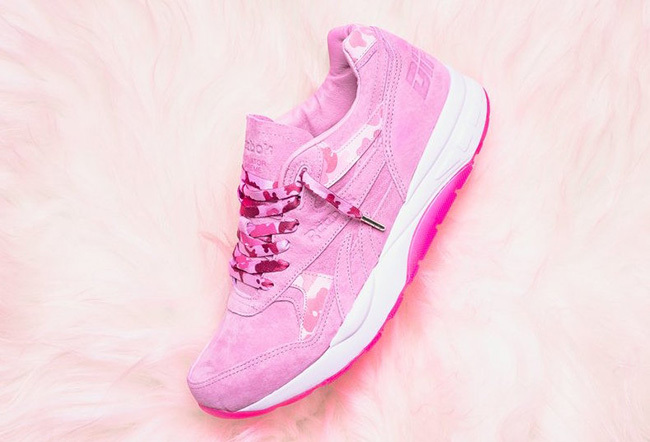 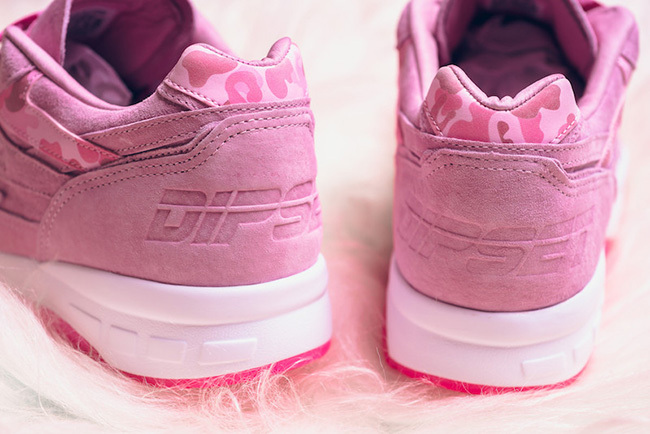 Update: More images of the Cam’Ron x Reebok Ventilator Supreme ‘Fleebok 2’ has landed. 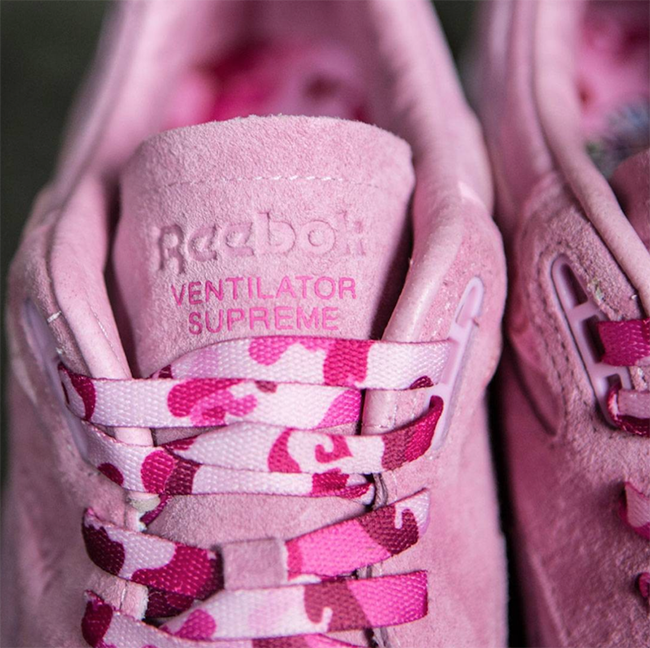 Sizes have landed at Bait with a wider release taking place on November 28th. 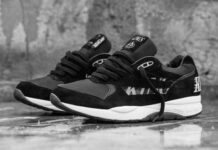 Previous articleGIVEAWAY: Air Jordan 11 ‘Space Jam’ + More!